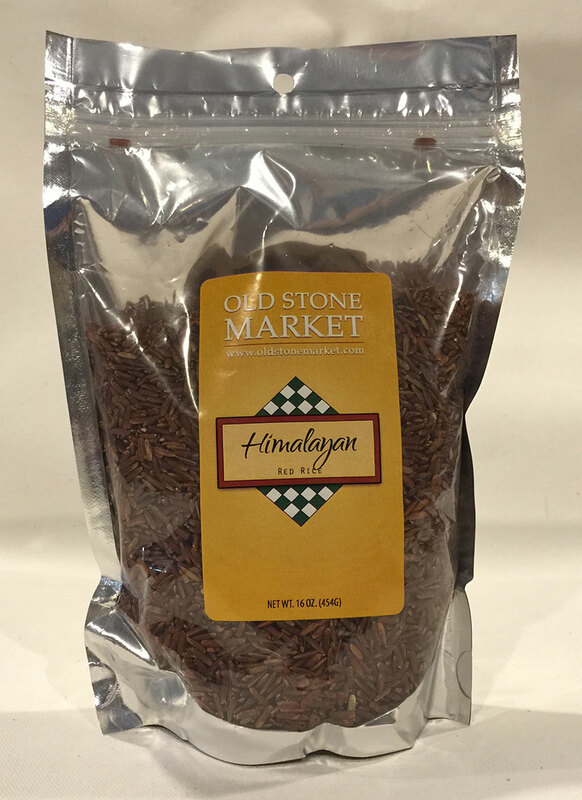 A rice containing natural Bran which has been grown in the Himalayas for centuries. It has a firm texture and a deep rose color. It's nutty flavor makes it a great accompaniment for poultry, fish, veal and pork. It is both elegant and healthy. 16oz bag.